While a quick return flight to the coast costs no more than R2 000 per person, and international flights average around R14 000, it should come as no surprise that a trip to space could cost up to R4 million… wait, what? Well, that is if you fly with Blue Origin. 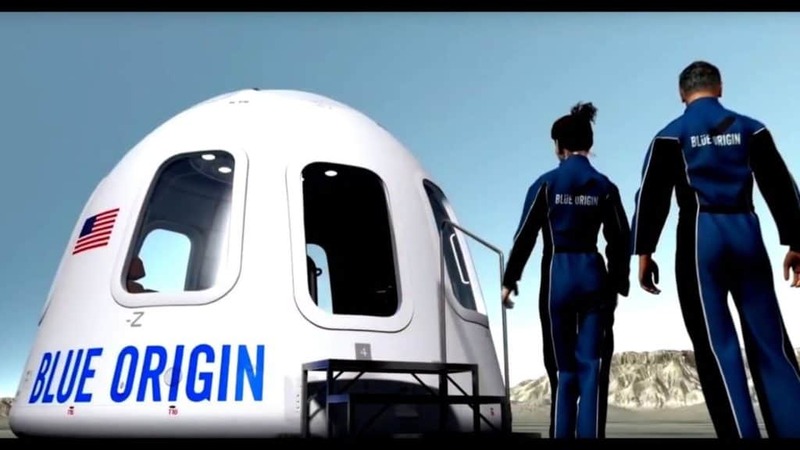 According to Reuters, Jeff Bezos’ Blue Origin space tourism program will charge between $200 000 USD (~R2.6m ZAR) and $300 000 USD (~R3.9m ZAR) for a single ticket into space. That price is exorbitant, especially when you consider that it is only for the flight; and does does not include, for example, a three-night stay in a five-star hotel with bed and breakfast! 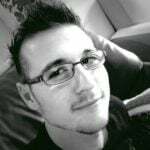 Then again, it is space, and only a few handfuls of people have ever escaped our planets atmosphere. 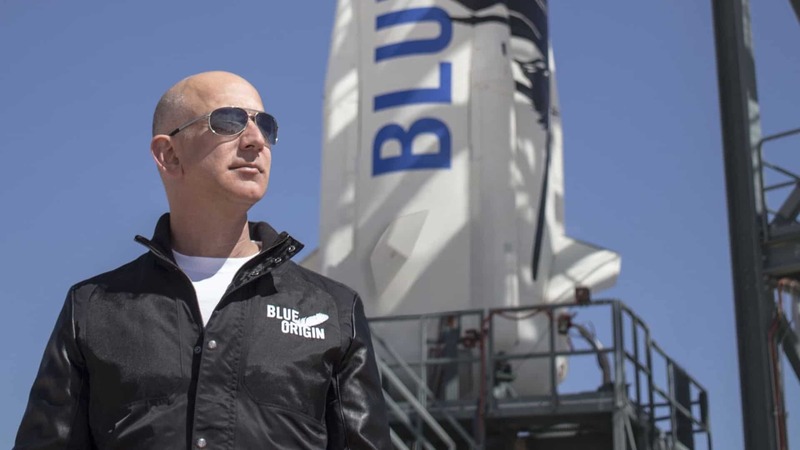 The report mentions that Amazon founder Jeff Bezos is making rapid progress on his program and that Blue Origin could start selling tickets for suborbital flights by 2019. Reuters states that the company has planned test flights with passengers on their autonomous six-passenger rocket, New Shepard, which will take place “soon”. It will allow up to six people to enjoy “a few minutes of weightlessness”, as well as show them that the earth is indeed round before New Shepard’s pressurised capsule parachutes back to the ground. As you can see in the video above, New Shepard is designed to rocket six passengers around 100 km into the sky. Once in suborbital space, the boosters detach from the capsule. It then makes its way back down to earth where the device’s thrusters are used to land it upright. The capsule, which is still in suborbital space, spends a few minutes floating in the thin layers of Earth’s atmosphere before descending rapidly to the ground. Three parachutes open when the capsule reaches a safe altitude, which helps the capsule make a successful landing. The Blue Origin capsule features six observation windows that are “nearly three times as tall” as the ones you would find on a Boeing 747 jetliner. This means that passengers will be able to see and experience as much of space as possible without the need to train as astronauts do. New Shepard has seen eight test flights from its launch pad in Texas, with zero passengers on board. Two additional test flights included a test dummy called Mannequin Skywalker. Sounds pretty Darth cool, if you ask me! The company plans to do the first capsule escape system test “within weeks”. This test will showcase how the capsule will propel the crew to safety should the boosters explode or become erratic in any way. I suppose the ridiculous price tag is not all that crazy. After all, Blue Origin has to regulate huge booster engines, thrusters, and millions of safety protocols just to have the thing lift off the ground! Let alone consider the safety of six [billionaire] passengers on board and the hundreds of things that can go wrong on that end. Plus, many outlets report that the pricing falls in line with Virgin Galactic‘s $250 000 USD ticket prices for their space flights.